This is for my ladies....this is for my ladies! Okay ladies now listen up, undergarments are the foundation of any outfit and for us girls the right bra matters. 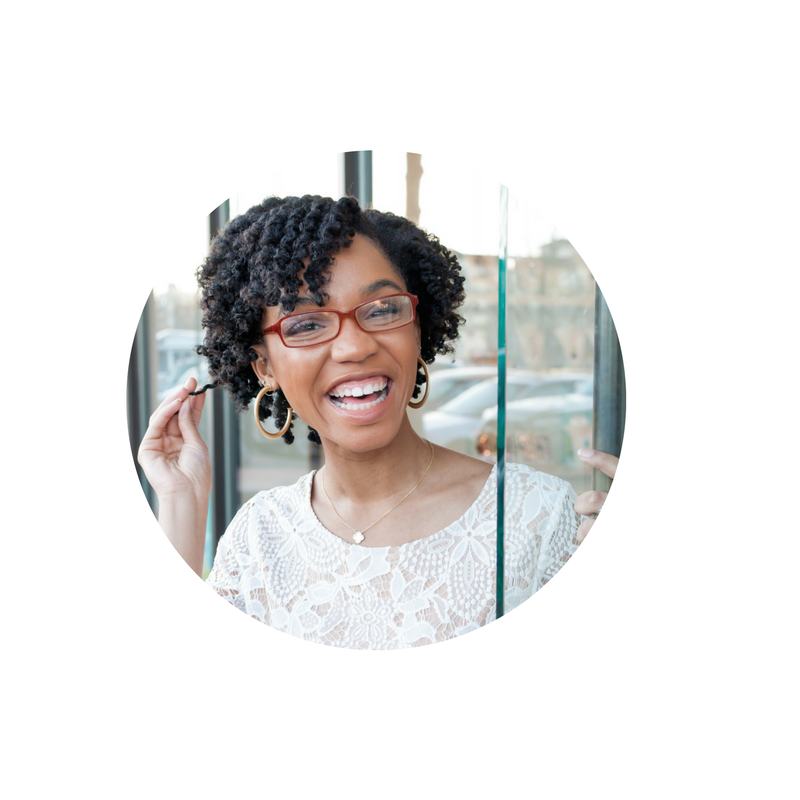 I've connected with Third Love--a lingerie company (who makes great bra's) based out of San Fran--to solve your every day "Bra-blems" and help all my ladies feel more comfortable searching for, trying, and purchasing new bras. Contrary to popular belief (despite what men think) there is almost a bra for everything: strapless bras, t-shirt bras, bras for backless clothing items, bras for items with extreme necklines, etc. These are helpful and wonderful when trying to put a look together until they don't fit correctly. 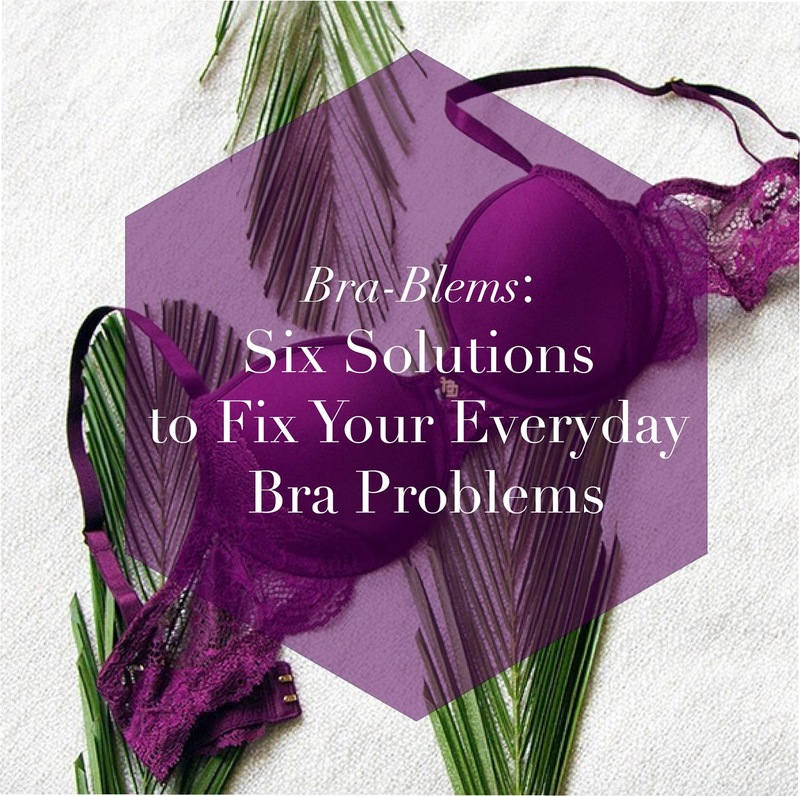 If you have a shaky foundation, that slinky dress you love with the deep plunge neckline might not be the best choice for a night out, or in the most severe situations....ever, but never fear there are real solutions to your Bra-blems that can make the bra the least of your worries! 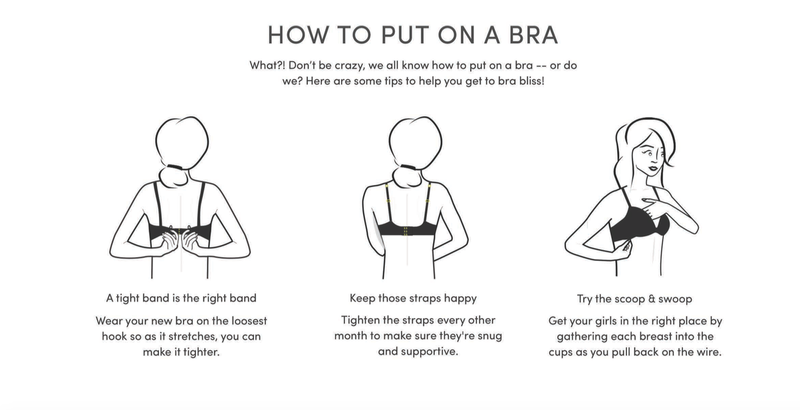 So let's start with the basics, how do you wear your bra? Your bra should fit snugly on the loosest setting with enough room to slip about two fingers in. This was something new that I learned because I love to wear my bands on the tightest setting, the only issue with that is bras stretch out over time causing misshaped bands. Let's jump back to those pesky poking wires. The number one reasons that your wires are poking out is due to you wearing a bra with a band size that is too large. When a bra band is snug there is not that much motion compared to when the bra band is loose the underwire is able to move and rub against the fabric encasing it, eventually breaking free to torture you. Improper laundering of lingerie can also cause poking wires due to the fact that lingerie should be washed in a special bag ( I am guilty of just throwing everything in the wash together) with the hooks and eyes attached and never put in the dryer! Overall, the game plan to solving your Bra-blems and securing the foundation of your outfit is pretty simple as long as you have the right knowledge in order to make the best personal purchase. 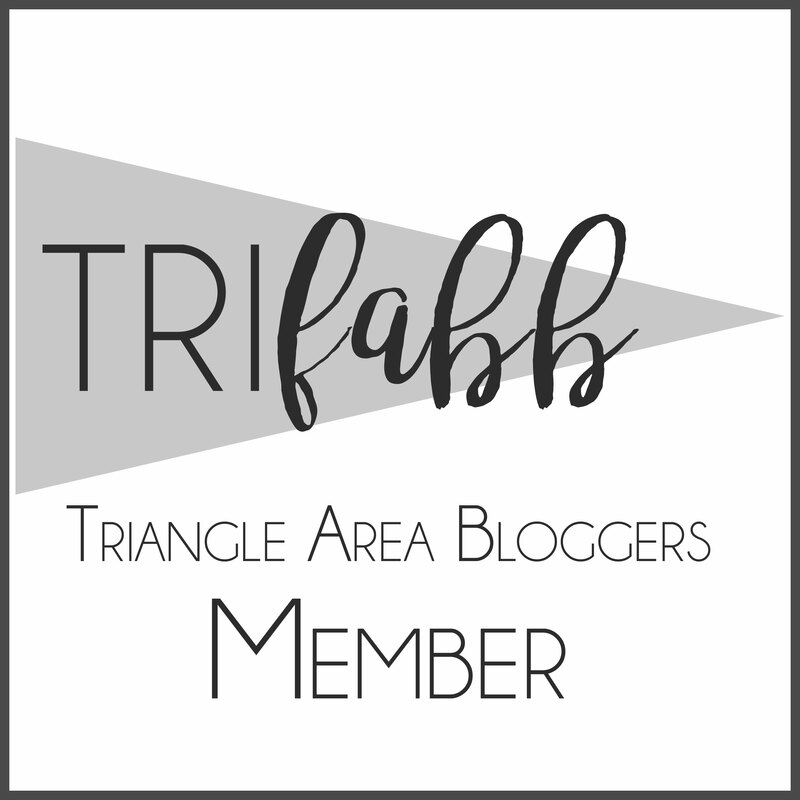 Third Love is also super helpful with their various solutions to different problems with a bra sizing guide, suggestions for different body shapes, and even and app that lets you discover your fit from your iPhone! The level of customer service is superb and if you feel nervous about purchasing from an online retailer they have a great free trail program where you can try one of their fabulous t-shirt bras for a month and if you don't love it you can get your money back! They provide free shipping over $75 and exchanges won't be a hassle with their no charge policy. Because I love you girls and I want you to never have to worry about Bra-blems again you can go to Third Love's website and enter in the coupon code BRABLEMS to get 15% off of your order! Bras are a major investment and purchasing them should not be taken lightly so good luck with all your future purchases and I hope I was able to shed some light on those every day issues! Make sure you visit Third Love on their website for other promotions on follow them on social media! Did your Bra-blem not get covered? Leave suggestions of what bra companies like Third Love can do to help you!